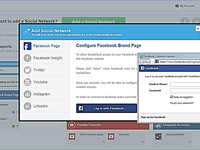 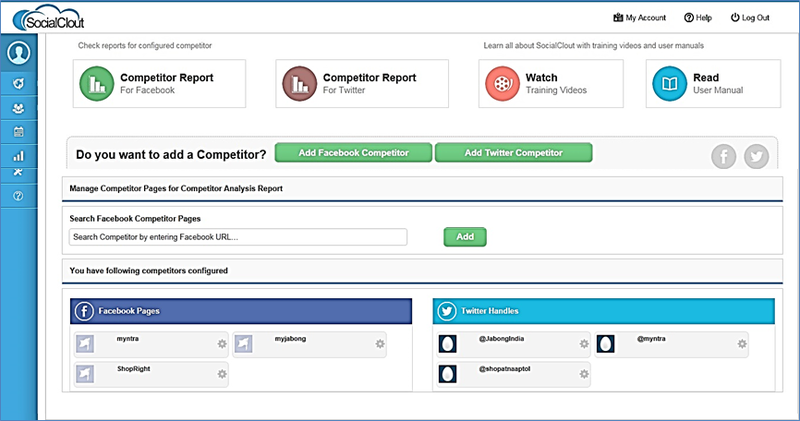 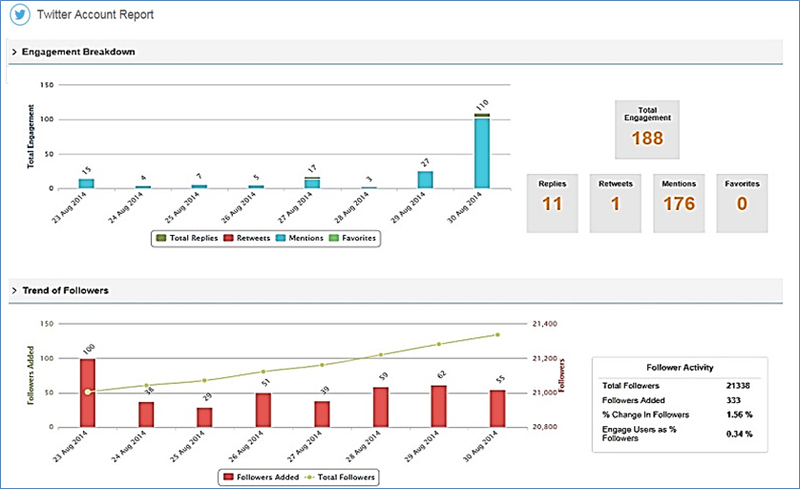 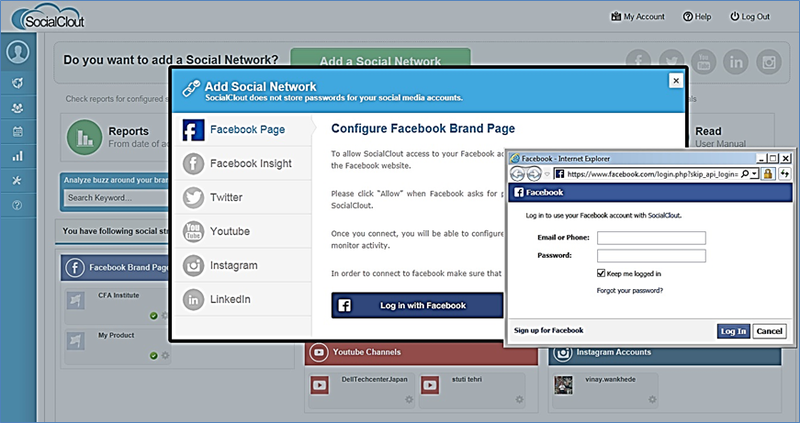 SocialClout helps any individual / business / brand to optimize and measure their social media management efforts. 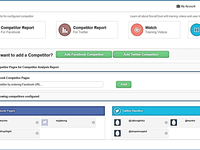 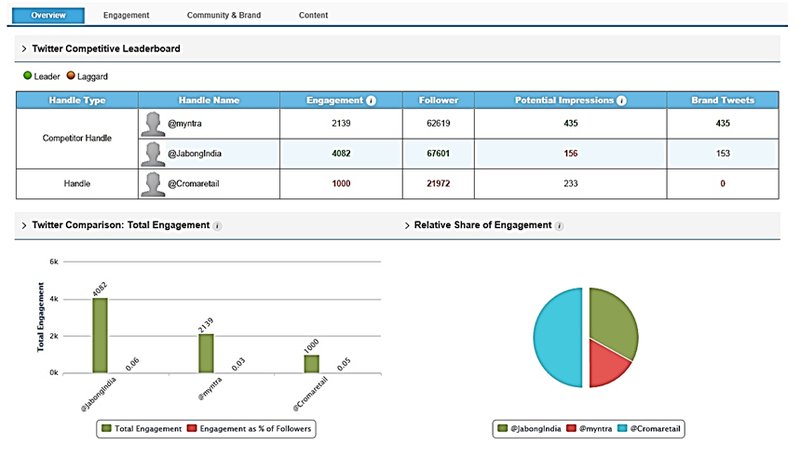 It is an award winning product that helps you with social media analytics and analyze sentiment of your business / brand among followers / customers at leading social media platforms like Facebook, Twitter, Instagram, LinkedIn and YouTube. 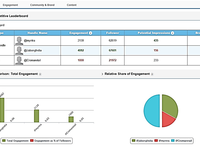 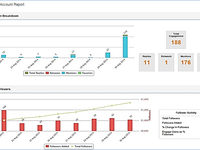 Few other features include Engagement Workflow, Campaign Management, Lead Generation and many more.